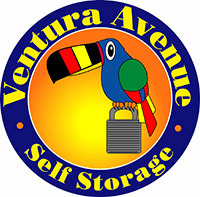 We offer drive up and hallway self storage units in all different sizes. Check out our What Fits guide to see which will suit your needs best. Yes! 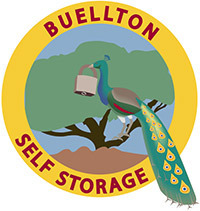 We have plenty of garages on site for indoor boat storage. 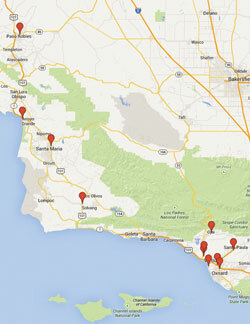 Call 805-237-9970 to find out what we have currently available. Do you have a moving truck available for use? Yes, we have a free, no-cost moving truck available for you to use when you move in. You’ll just need to return it with a full tank of gas. Be sure to call us at 805-237-9970 to ask about our current move-in specials so you don’t miss out! Our security is very secure. We have 24 hour video surveillance and on site managers. Our gate is only accessible to customers who have their personalized gate code, so you know your belongings will be safe and secure. 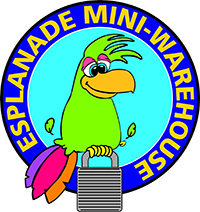 Our lot is open to customers from 7am-7pm, 365 days a year. 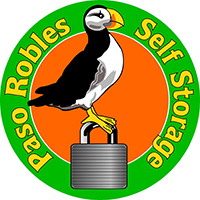 You can find us at 2941 Union Rd., Paso Robles CA 93446. Come see us today! 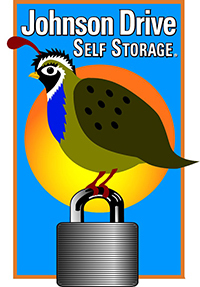 Epic Storage is a locally owned provider of self storage units for your personal, business, and boat storage needs. 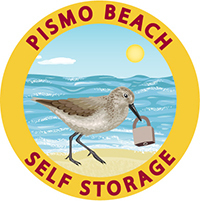 Our Paso Robles Storage facility offers a wide variety of storage units and sizes available with no obligation, no long-term commitment and no credit card required. Call us today and ask about our specials!